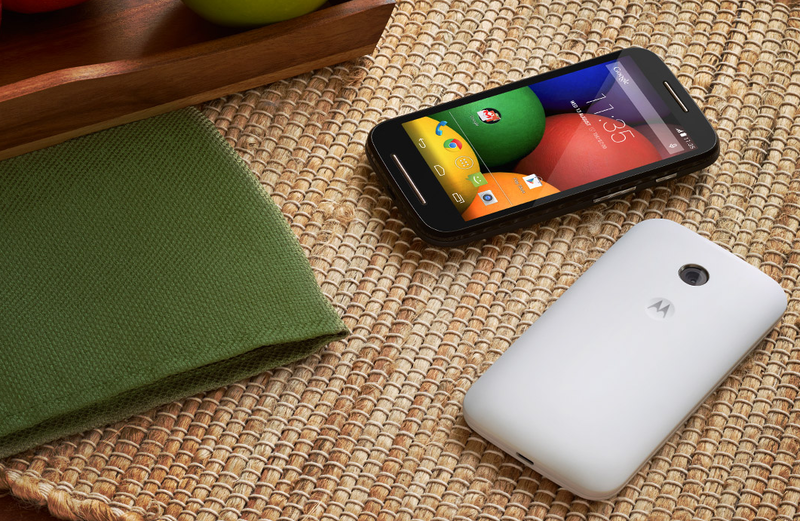 If you were looking for the official specs for the Moto E, from Motorola, we have them for you below. The device, as we all expected, is indeed a phone that has been built to be priced for all. It’s affordable, yet still packs somewhat of a punch.